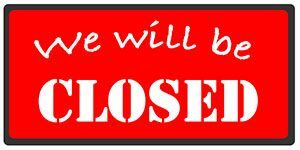 Glasses Wine Bar will be closed Sundays-Thursdays November 13-November 28. We will have access to email if you need to contact us. 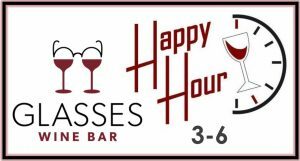 Join us for happy hour with 20% off all glasses of wine–including those in our wine dispensers. Or you can get a 4-wine tasting for $12, available at the bar only.